Foil bags are the latest deal in the packaging industry as an effective means of packing. They are becoming the latest trend when it comes to packaging. Cost effective, easy to use, easy to dispose, hygienic, clean and efficient are some of the major benefits of foil bags. 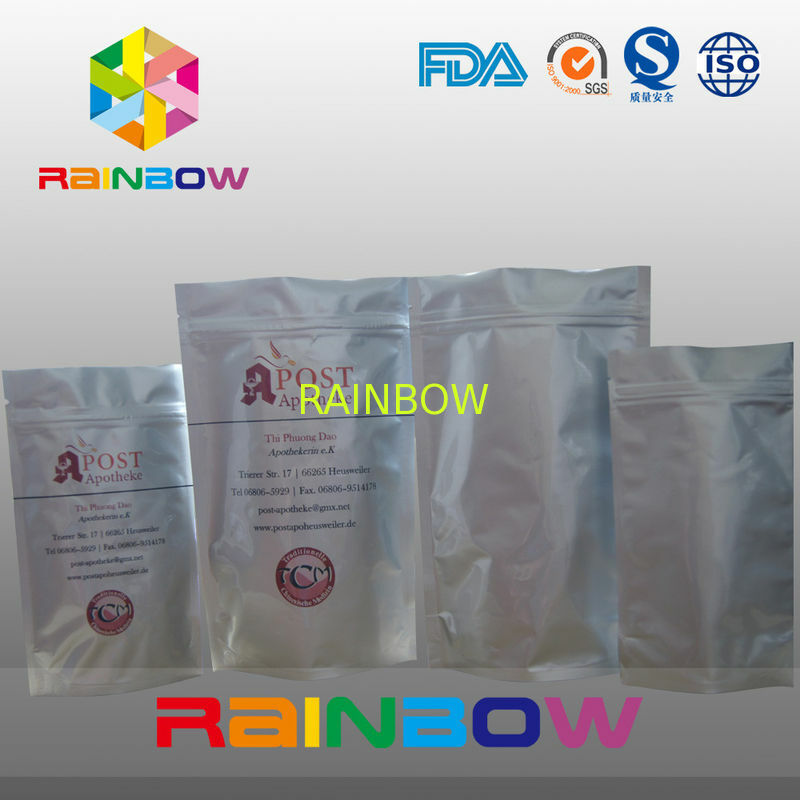 Foil pouches has been used from a long period of time especially for carrying food. Aluminum foil bags are the best deal in the packaging industry for its effective usage industries and would definitely improve your marketing and reduce your production cost. It is also a fast means of packaging which lasts quite long. Durability is one of the plus points of foil bags. Shipping by sea or by air(Fedex, DHL, UPS, EMS, etc.) as per customer’s requirement. Our aluminum foil bags with a tear-notch for easy opening, while ones with built-in. 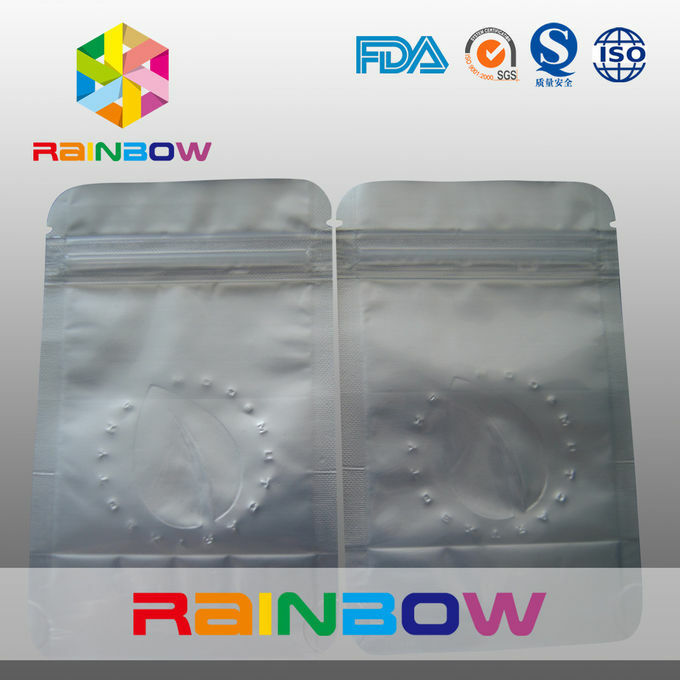 Zipper allow customers to re-close the bag after each use. sophisticated production facilities for flexible package, with procedures of 8-12 colors intaglio printing, laminating, cutting and bag making. All these procedures are with strictly quality control. 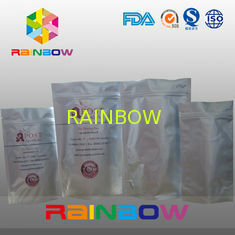 innovation, Rainbow is at the forefront of bringing new development to customers and general marketplaces. assurance. We hope to build long-term relationships with our clients. Competitive Prices and Excellent Services". order quantity,sample picture if available you prefer. Then we will offer you our best price.